Our reach extends to more than 62,000 of today’s and tomorrow’s business leaders, representing some 50,000 Chartered Accountants and 12,000 of Australia’s best accounting graduates who are currently enrolled our world-class post-graduate program. Our members work in diverse roles across commerce and industry, academia, government, and public practice throughout Australia and in 119 countries around the world. 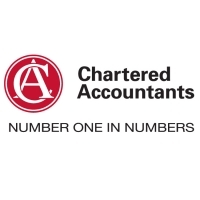 We aim to lead the profession by delivering visionary leadership projects, setting the benchmark for the highest ethical, professional and educational standards and enhancing and promoting the Chartered Accountant brand. We also represent the interests of members to government, industry, academia and the general public by actively engaging our membership and local and international bodies on public policy, government legislation and regulatory issues. The Institute can leverage advantages for its members as a founding member of the Global Accounting Alliance (GAA), an international accounting coalition formed by the world’s premier accounting bodies. The GAA has a membership of 775,000 and promotes quality professional services to share information and collaborate on international accounting issues. The Institute of Chartered Accountants in Australia was constituted by Royal Charter in 1928. The Institute is governed by a Board of Directors consisting of seven members who are elected by Chartered Accountants on regional registers and up to four Board appointed members. Directors and Regional Councillors will be elected for a three year term, with one-third of the positions on the Board and Regional Councils being up for election each year. The President and Deputy President are elected annually by the Board. 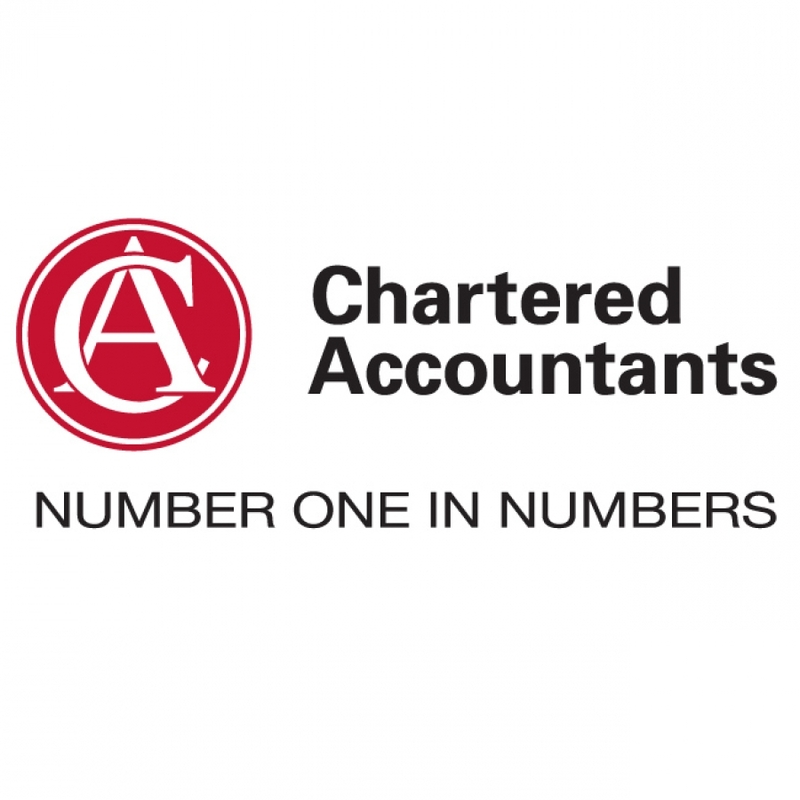 Find out more about the Institute of Chartered Accountants in Australia by visiting their website .